It can be the best of times, it can be the worst of times. 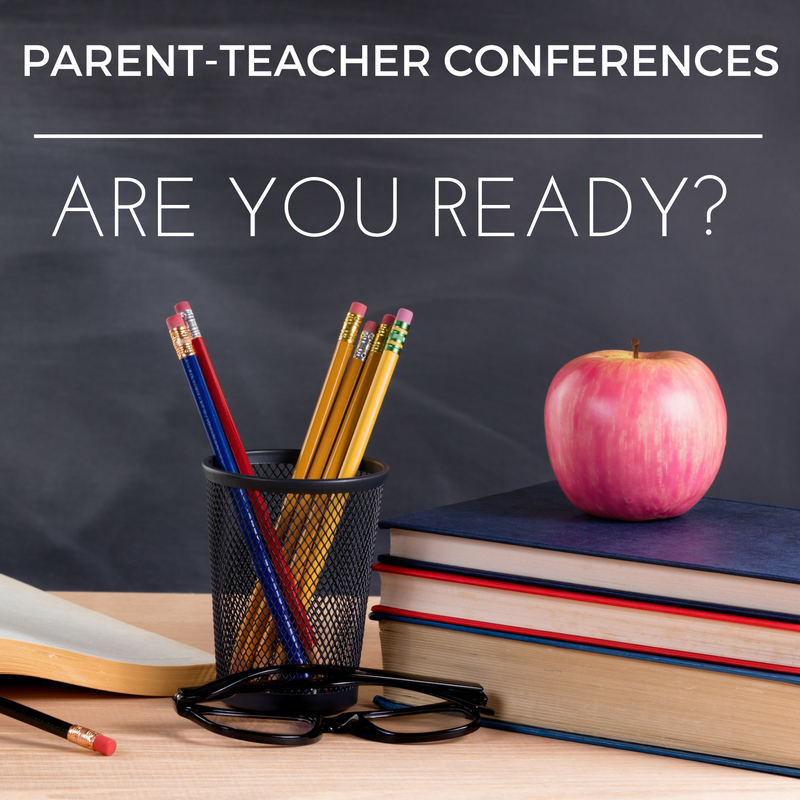 I’m talking about parent-teacher conferences. It is waaaaay easier to keep my class running smoothly if I get everyone to toe the line from the start. Being too nice can put a classroom of boundary-testing kids on the path to chaos and disorder as the year goes on. So, it is common for parents to hear how off-task or rambuctious their child is in the beginning of the year, when the teacher’s expectations are at their highest. If you have a child in kindergarten or first grade, you will hear a lot about reading. Children who are 5, 6, and 7 years old vary greatly in their reading “readiness”, and there is a broad range of what is “normal” as far as reading ability. Your child may very well have no long-term problems with reading, but looking into his/her learning process is worthwhile. Many brain processes go into reading: attention, focus, visual memory, auditory memory, processing speed and many others. 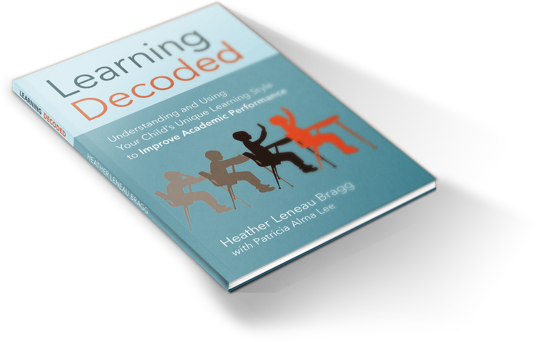 None of us is equally strong in all of these areas, and different combinations of strengths and (relative) weaknesses show up when a child first learns to read. Getting an initial assessment from the school can yield great information…and peace of mind. What exactly is he having trouble with? So often, parents and teachers see a child struggling with math, but no one is sure which math concepts are solid and which aren’t. A child can master multiplication but be completely confused with division. Use a fine-toothed comb to identify what your child finds confusing. What alternative methods of teaching the troublesome concepts have been tried? Example: If your child is having trouble skip counting, has he been taught to skip count with a number line? If she is having difficulty with long division, has she been shown the “partial quotients” model of doing division? Often, one method will really make sense to a child. Keep on, Parent Warriors. There is always a solution of the highest good with every challenging aspect of our parenting lives. Send Heather your question, and she’ll get back to you promptly.